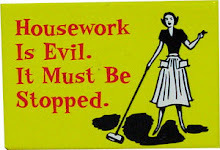 Sundays do seem to come round quickly, although when I can have a day doing what I would like to do, it's wonderful! I spent this morning lazing around in my dressing gown, thinking about my next embroidery project and investigating my home made felt stash to find suitable colours. I chose four colours from my stash and found that I had subconsciously chosen exactly the colours I had used in my winter bunting! I also found out that the colours seem to be popular in Scandinavian craft work. I am making circular decorations with different stylised snowflake patterns on them and so far, I have finished one. I also really like the little Scandinavian-inspired birds featured on the background and am going to make a couple of them to join the Winter seasonal tree. These are from one of the gorgeous books my lovely husband bought me for Christmas. Here it is and if you like 1950s and 1960s inspired designs and the cool colours of Scandinavian interiors, I can guarantee you'll love this book! Details can be found here. So, a really nice project to be getting on with, while listening to the machinations of the clergy in Barchester. A perfect Sunday, really. Thanks, Deb. I think the decorations will look good together when they're done. I can thoroughly recommend the book - it's got some great ideas and embroidery patterns. Looking very pretty Ellie, the felt and the book! Thanks, Mirjam. Yes it is - lovely to share ideas and create something new. It is a great book for inspiration and embroidery designs. I think I'll be using it a lot! Thanks, Gillian. I am enjoying this project and cut some bird shapes out too, ready for the swirly stitching which looks like fun! 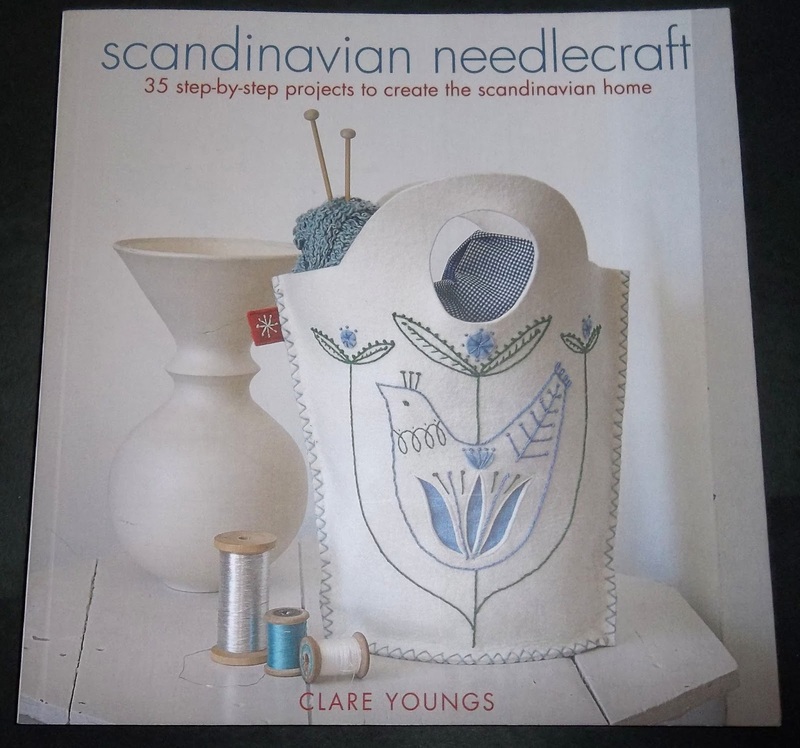 I think that the book would appeal to you - lots of those colours and some lovely projects, as well as plenty of embroidery inspiration too. I really enjoyed my Sunday - it was fabulous! What a coincidence. I spent yesterday afternoon sewing and listening to Barchester Towers too. Thanks, Ginx Craft. It was a very enjoyable adaptation, wasn't it? I am looking forward to finding out what happens next (and I am going to read the books too). 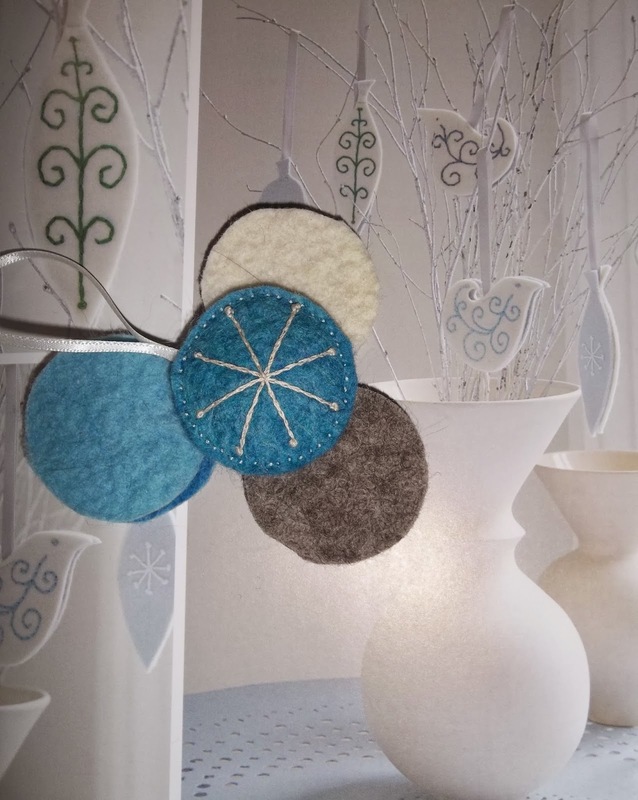 Love the look of your round felt decorations, the colours are very soothing. That book looks a goodie! Sounds like a perfect relaxing Sunday! Thanks, gillyflower. That book is lovely - so many lovely embroidery designs...I do like those colours - although I do also like really bright and vibrant colours too. Thanks, Wendy. I think those colours are going to work really well in the felt decorations. I am looking forward to making the little birds. Thanks, Joy. I feel the same about your blog and love seeing your garden. 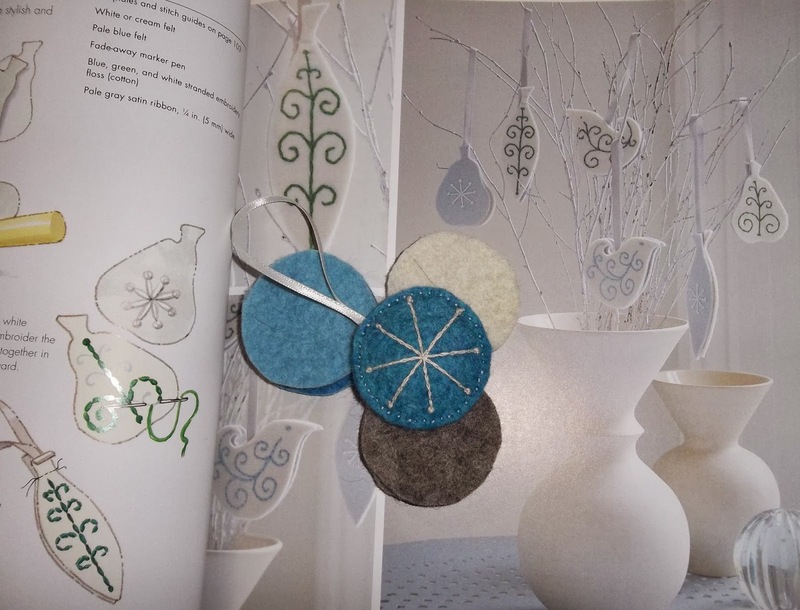 The book is lovely - lots of ideas and inspiration using the cooler colours - blues, greys etc. There are some great embroidery designs too.